Renee is a nationally certified Physician Assistant specializing in the disorders of the adult spine, emphasizing both non-surgical and surgical treatments. She completed her Bachelor of Science from Iowa State University. She then went on to complete her Masters of Medical Science in Physician Assistant Studies from Midwestern University in Downers Grove, IL. 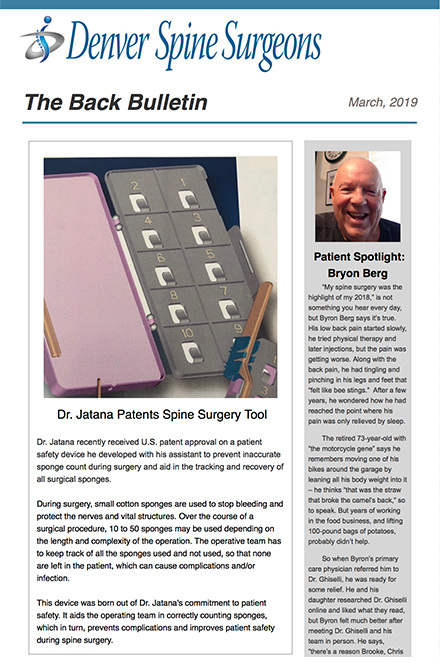 Her interest in spine surgery began when she accepted a position at the Virginia Spine Institute and completed their residency and fellowship programs. 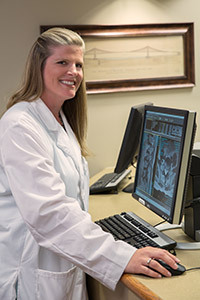 Since 2001, Renee has prided herself in expanding her spine-specific knowledge and skills for the benefit of the patients she has the privilege of treating. She sees patients in clinic, as well as provides her expertise in the operating room as a first assistant to the surgeon. She has had the privilege of being a part of the Denver Spine team since 2007.